Homemade meatballs are a fabulous food. You can make them out of so many different kinds of meats. They work as part of a main dish or even work as an appetizer for a party or watching the big game. 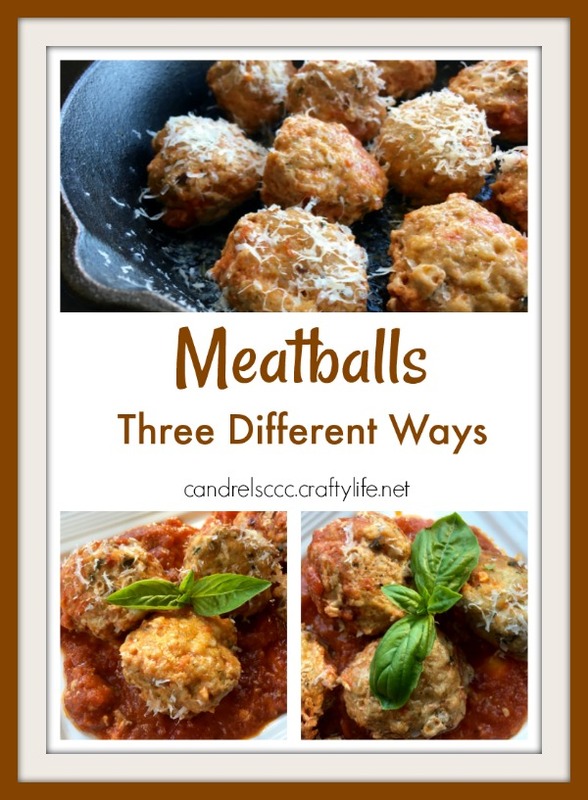 Today I have three different types of meatball recipes for you, to mix up your traditional routine. Use your hands to mix the turkey, onion, bell pepper, bread crumbs, eggs, garlic powder, salt and black pepper in a large bowl until well blended. Add more bread crumbs, if needed, to help the mixture stick together. You should be able to make 18 meatballs of the same size. Heat the olive oil to a medium temperature in a large iron skillet. (If you have no iron skillet, any will do.) Add the meatballs and keep moving them around to brown on all sides. Cover and allow to simmer 10 to 15 minutes, or until cooked through. Place the meatballs on a platter and top with the plum sauce, scallions and sesame seeds. Serve at once with noodles or brown rice. Soak the wooden skewers in water to prevent them burning. Start heating your grill. Finely chop the beef mince with a large knife. Add the ginger, garlic, shallots, peppercorns, fish sauce and brown sugar and combine with your hands. Form the mixture into balls using about 2 tsp of mixture at a time. Put three balls on each skewer. Lightly oil the grill. Cook the meat for about 7 to 8 minutes or until it is cooked through. 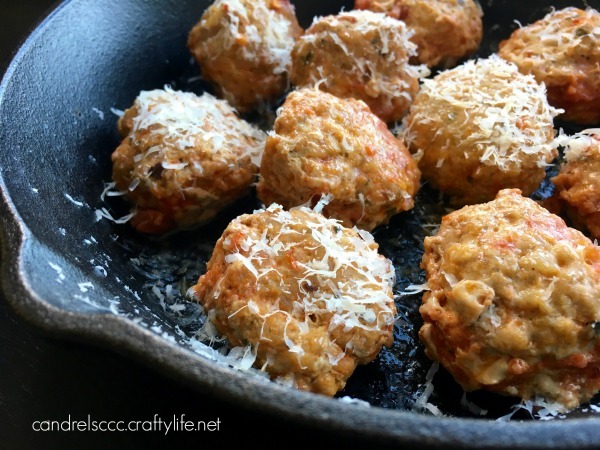 Freshly grated Parmesan cheese is the secret to making these meatballs stick together and be gluten free. Garlic-parm is one of the greatest flavor combinations ever. These also freeze well, so you can make extra for later. Tip: Baking them on their own before adding tomato sauce will help the meatballs hold their round shape. Optional: Additional tomato sauce, Parmesan cheese, and fresh basil for serving on their own, or with spaghetti squash, zucchini noodles, or gluten-free pasta. Add ground turkey, eggs, Parmesan cheese, oregano, basil, parsley, garlic, onion salt, and crushed red pepper flakes to a large glass bowl. Season with salt and black pepper, to taste. Thoroughly combine mixture with your hands and divide into 24 equal-sized portions. (For larger meatballs, separate into 18 portions). Add more Parmesan cheese, if necessary, to bind the ingredients. Gently roll each portion into a ball and place on prepared baking sheet, leaving room between each meatball. Place baking sheet in pre-heated oven and bake for 15-20 minutes. Remove from oven and transfer meatballs to prepared baking dish. Drizzle with additional tomato sauce and Parmesan cheese, if desired. Place baking dish in oven for approximately 10 minutes, or until sauce and meatballs are heated through. Remove from oven and serve immediately with additional tomato sauce, Parmesan cheese, and fresh basil, if desired. They also go well with spaghetti squash, zucchini noodles, or gluten-free pasta. Which way are you going to try first? Let us know how they turn out!